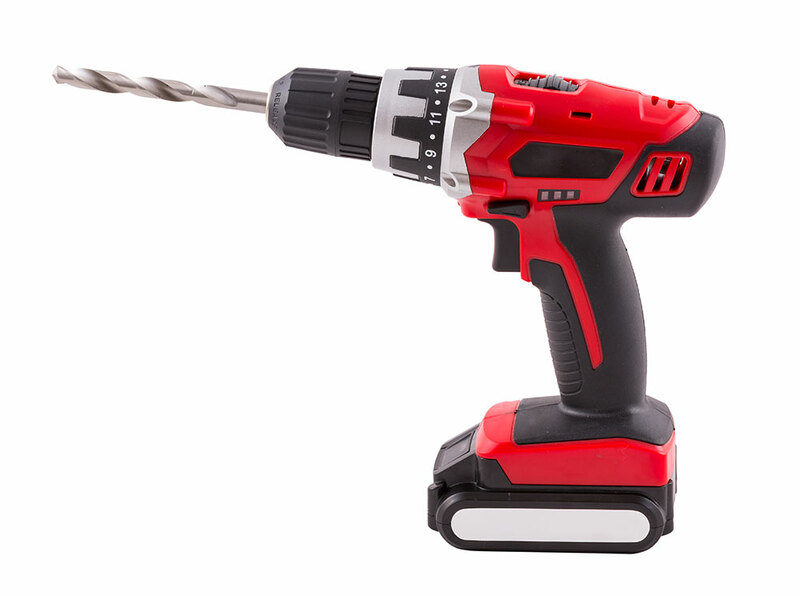 Check out our new tools! Designed and optimized professional workhorse solutions – tools, accessories, and service – to ensure confidence for the toughest job site conditions. 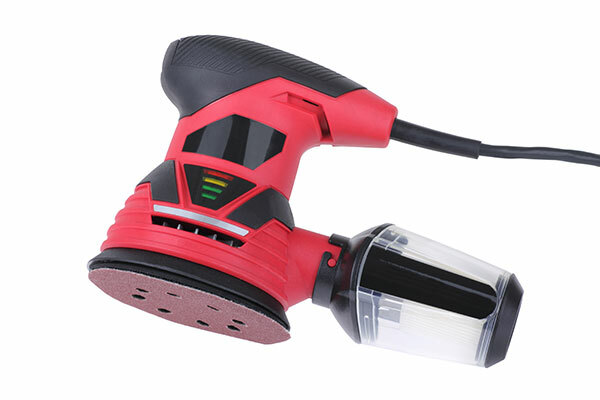 Features + Benefits: Keyless chuck for easy bit changes, ergonomic handle for comfort, 2 batteries for double the runtime. 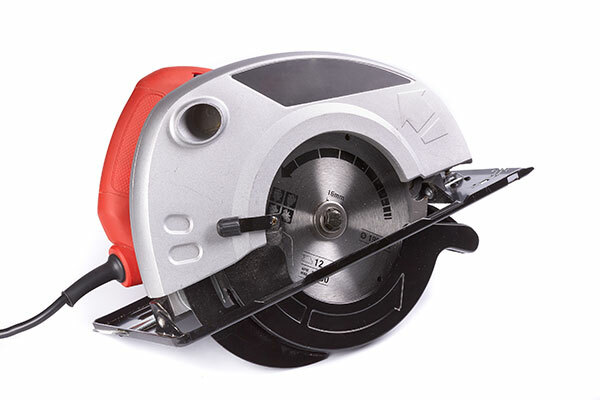 Features + Benefits: Powerful 13 Amp motor is ideal for most cutting applications. Features + Benefits: The compact and ergonomic design helps to provide control and accessibility in tight corners and spaces.